After putting together a package of lithium projects in just November last year, Lake Resources (ASX:LKE) wasted no time getting to work. Its operations are now funded through to the year end and it is gearing up to begin a maiden drill program at its key project. 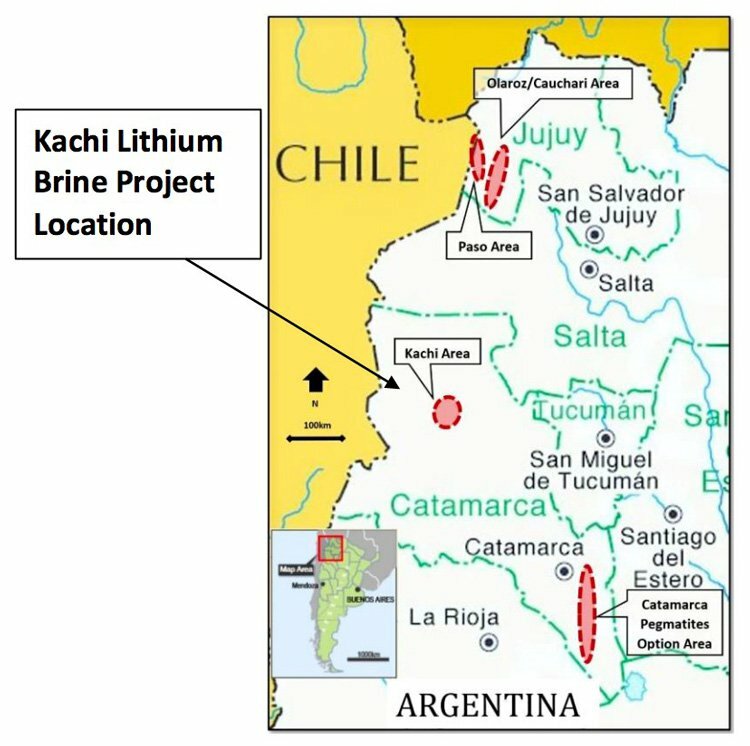 That key project, its Kachi Lithium Brine Project, is just one of a number of multiple assets of LKE’s in Argentina’s ‘Lithium Triangle’, a region in northern Argentina and Chile that is the source of half of the world’s lithium. In fact, this ASX small cap explorer has one of the largest portfolios of landholdings in Argentina — close to a number of major active producers in the highly prospective region. LKE’s projects sit amongst those of the world’s biggest lithium producer — US$11.8 billion-capped Albemarle (NYSE:ALB), and the world’s second biggest producer — US$9.5 billion (NYSE:SQM), plus AU$570 million Orocobre (ASX:ORE). And LKE has no doubt been studying the moves of its major neighbours. While the size of those companies dwarf LKE — its current market cap is just under $12 million — the significant potential inherent in its three lithium brine projects and fourth hard rock pegmatite project point to a lot more. However, it should be noted that this is an early stage play and investors should seek professional financial advice if looking at LKE for their portfolio. The Kachi Project just produced positive brine sampling results of over 200 mg/L lithium, recorded from near-surface auger brine sampling. These results maxed out at 204 mg/L lithium which, when combined with earlier reconnaissance samples up to 322 mg/L, are promising early indicators. In addition to Kachi, LKE has two other lithium brine projects, both in the far-north next to Orocobre in the Jujuy Province. It also has a lithium pegmatite project in Catamarca which is undergoing sampling as we speak. LKE’s game plan is fairly simple: gather enough results from its four projects to put together a Scoping Study and a JORC Resource estimate... and, importantly, progress discussions with potential offtake partners. LKE has done a solid job of giving itself the best chance of success across its projects and could well be on the brink of unearthing one or more major lithium resources. It also seems to have the backing to see it through with $1.8 million cash on hand with no debt, following a capital raising in February 2017 of $1.2 million. 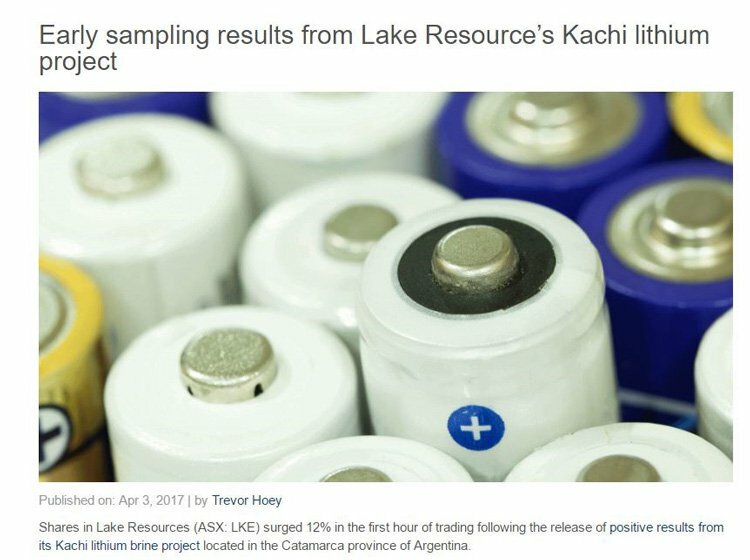 Lake Resources (ASX:LKE) has its sights set on joining the ranks of the lithium heavyweights in Argentina and is undertaking an aggressive exploration programme to explore and develop prime lithium projects in the region. Brine deposits represent about 66% of global lithium resources and much of world’s supply is found in South America’s ‘lithium triangle’ – where LKE’s key Kachi Lithium Brine Project (as well as its three other lithium projects) is located. The Kachi project consists of a collection of leases and lease applications around a salt lake in a basin almost 100 kilometres long. The company’s key project, the Kachi Lithium Brine Project, is located within the lithium hub of Argentina’s Catamarca province. It is adjacent to Albemarle’s Antofalla development project and sits approximately 100km south of FMC’s Hombre Muerto Lithium brine production operation and Galaxy’s Sal de Vida project. Its other project in Catamarca is the Ancasti Pegamites on ~70,000 hectares. And in the Jujuy Province LKE has the Olaroz/Cauchari Brines project (~19,000Ha) and the Paso Brines project (~29,000Ha). The Kachi Lithium Brines Project is a consolidated mining lease package of approximately 52,000 hectares of granted mining leases owned 100% by LKE. These leases are centred around a salt lake within a large basin almost 100 kilometres long with almost all of these leases now approved for exploration. We first wrote about LKE in March this year — $12M ASX Lithium Stock Exploring Next Door to $600M Producer — right after the company had successfully completed a capital raise that brought in AU$1.2 million to help fund the Kachi project. Since then LKE has competed further samples as it prepares to start drilling just weeks from now, right in among the majors in the ‘lithium triangle’. This small-cap has enormous ability to scale in today’s lithium-loving macro environment, but is still small enough to easily branch into new projects. Either way, LKE is going places, and its team appear happy to give it some gas. LKE is making steady headway towards the maiden drill program at the Kachi brine project. The latest sampling results released early April showed over 200 mg/L Lithium recorded from near-surface auger brine sampling. Combined with earlier reconnaissance samples up to 322 mg/L lithium, the results are highly positive at such early stages. 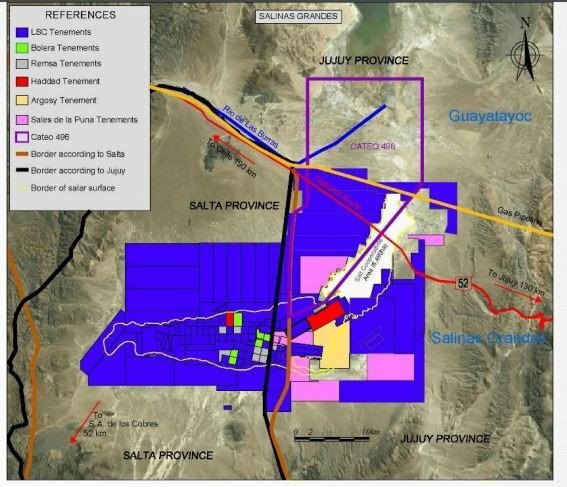 Results from this brine sampling appear better than that of Albemarle’s adjoining Antofalla Project and strongly support the company’s intention to begin drilling in coming weeks to test the lithium bearing aquifers below surface. Yet the brine sampling results may still only hint at the project’s potential. 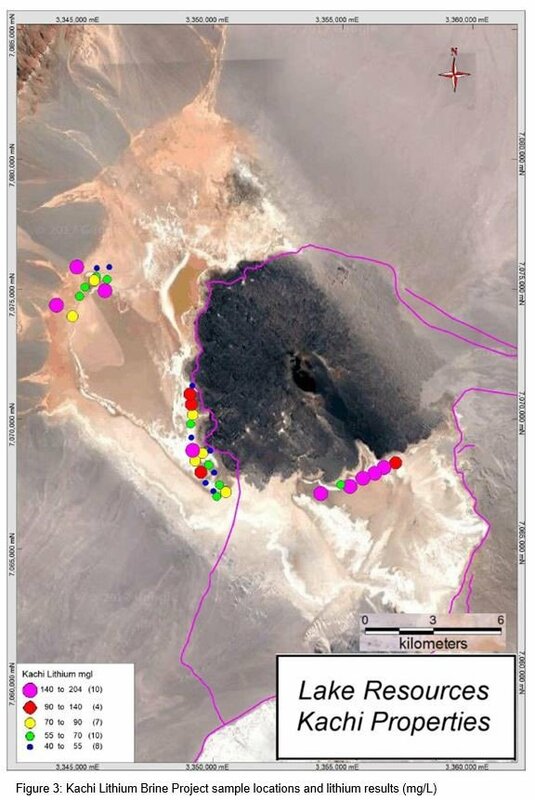 That’s because both sampling campaigns were taken at the borders of the salt lakes (salars), as opposed to closer to the centre of the lake where you would expect more lithium – as is consistent with lithium concentrations found in salt lakes throughout the Lithium Triangle. This means that future results could be even more impressive. The near-surface samples were collected from groundwater in auger holes to depths of 20 – 170cm, beneath a salt crust 10-40cm thick. You may be wondering why LKE didn’t take samples from the centre of the lake if they are likely to return higher results? The reason has to do with practical limitations due to the weather. The area saw unseasonal rainfall, experiencing the first recorded rainfall in five years in the arid desert land. Despite being limited to the salar borders in recent sampling, the high results were positive enough to warrant the decision to progress with the Kachi project as a target for a maiden drill program. Drilling is scheduled to commence in coming weeks to test the lithium-bearing aquifers below surface. This is a project that has never been drilled before. LKE only recently consolidated the title, on a 100% owned basis. Drill results should start feeding through to the market over the coming months, providing the chance for a price upswing. Although, at the same time, it is difficult to determine what those results may be and any determination is speculative at this stage, so investors should take a cautious approach to their investment decision in this stock. In March, LKE announced it had expanded the Kachi project in Catamarca with 2,500 ha of additional leases. The extra leases were for critical areas of mining title to consolidate the area... with around 90% of leases approved for exploration. 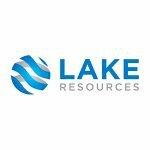 Only when the drill-bits start spinning will we begin to uncover the true potential of the lithium-bearing lake and LKE management are quite rightly optimistic. That’s not surprising considering that sampling results indicate higher grades at Kachi Project than at Albemarle’s adjoining Antofalla project. All of this within a ‘triangle’ that’s considered the world’s largest and lowest-cost hub for producing lithium. 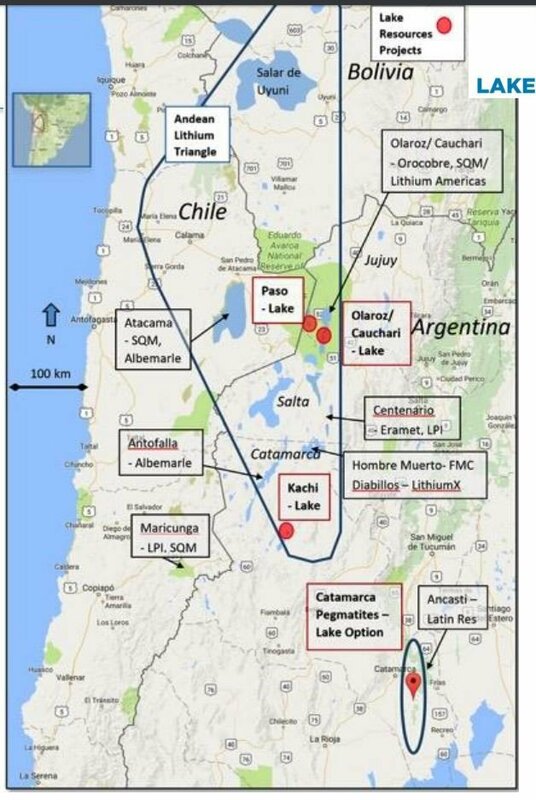 Like LKE, these majors all began production in the Lithium Triangle no earlier than 2016 after there was a change in the Argentinian government. LKE was able to secure significant tenement packages before there was a rush by major companies, and it now holds one of the largest tenement packages in the region. One company with assets bearing remarkable similarities to that of LKE’s tenements, is LSC (TSV:LSC) — a company that listed in Toronto in February. Despite their similarities, when LSC listed in February it had a market cap ten times the size of LKE’s. 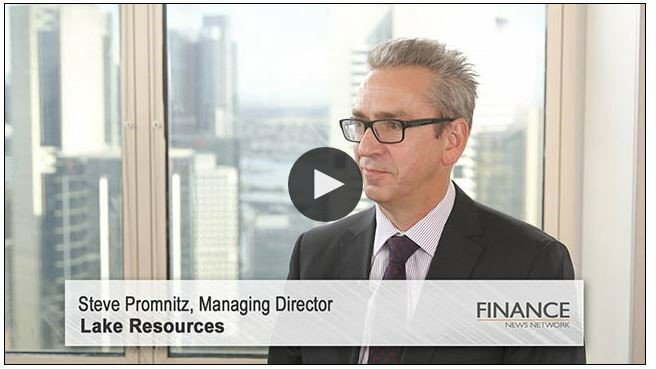 In an interview with FNN from March, LKE Managing Director Steve Promnitz provided a company update, discussing LKE’s focus area and what is planned for 2017, and mentions LSC. Since listing in February, LSC is now valued at C$130 million today — although its property holdings are very similar to the A$11M capped LKE. This may suggest that LKE is undervalued, and could see any number of opportunities for price inflection points in the coming months. On the way to unlocking the lithium cached at Kachi? What LKE need to do now is maximise the value found in its promising portfolio of Argentinian lithium plays. With about A$1.8 million in the bank (at last report), this ASX-listed small cap is set to drill, and will very soon be releasing a high volume of news as it attempts to prove up the potential at the Kachi Project, and beyond. Even if drill results aren’t immediately forthcoming, it’s likely that its surrounding major neighbours will have developments to report on... which can have a big impact on a smaller lithium hopeful like LKE. Of course this is still a speculative stock and investors should seek professional financial advice if considering this stock for their portfolio. No doubt, LKE finds itself in a place that provides plenty of room to grow: the vast, resource-rich Argentinian desert. As such it expects to be generating a significant amount of news flow in coming weeks and later into the year as it aims to generate results good enough from its lithium brine projects and the pegmatites to put together a scoping study and initial resource.